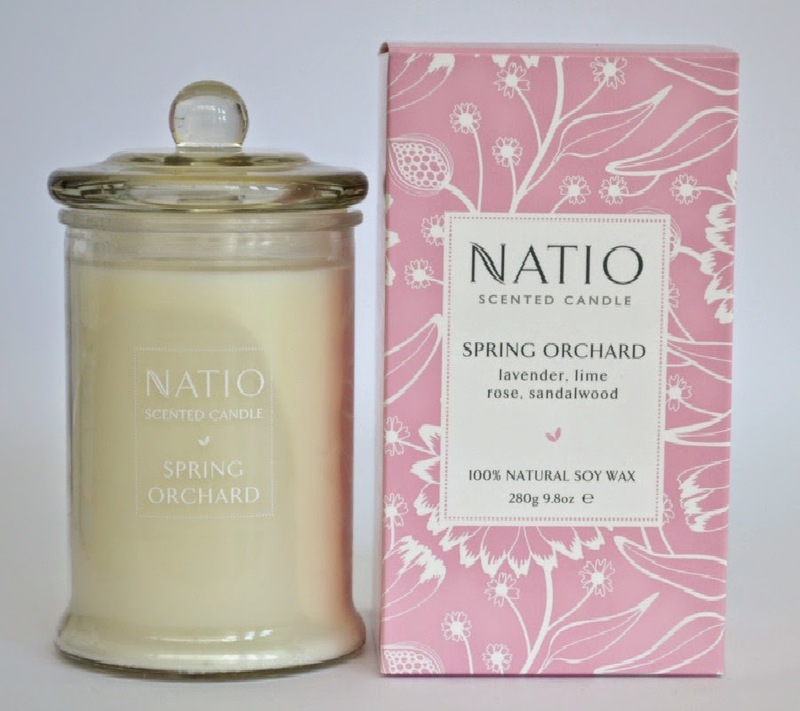 In my last collective haul here, I mentioned that I think that Natio do some of the best candles around. They're soy based candles that are not only inexpensive ($25 for up to 60 hours burn time) but they have amazing scents that will fill up a room without overpowering it. They recently released 5 new scents in time for Christmas. I picked up 2 of the new fragrances from Myer recently, Cottage Garden and Spring Orchid. 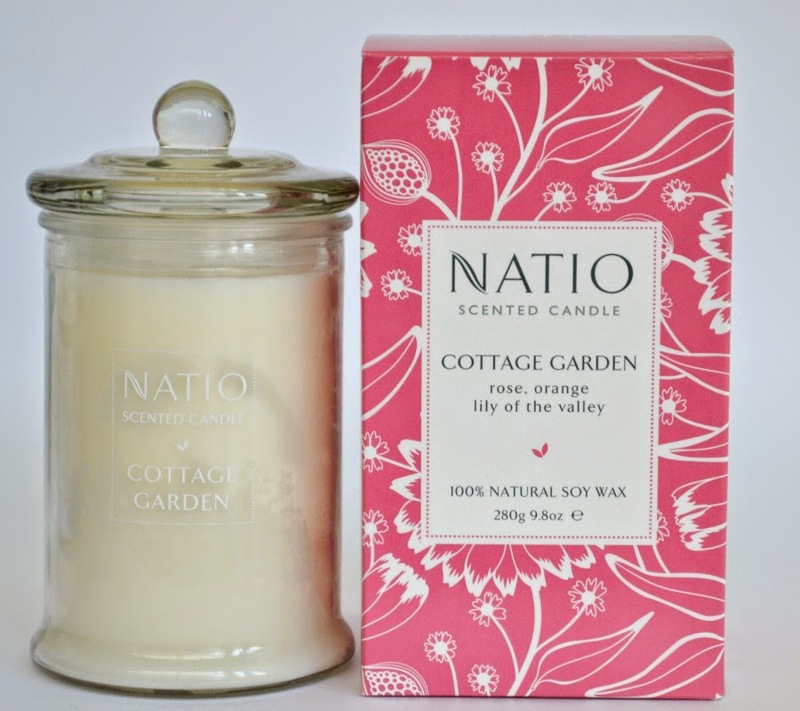 Cottage Garden has notes of rose, orange and lily of the valley while Spring Orchid has notes of lavender, lime, rose and sandlewood. Spring Orchid is a classic floral scent while Cottage Garden is floral with a fruity twist. They're both wonderful scents for spring/summer. The packaging is beautiful with colourful outer packaging. The candle is housed in glass with a lid. It looks much more luxe than it's $25 price tag. Both Priceline Pharmacy and selected Chemists have a Natio GWP currently (see here for details) so now is the perfect time to pick up something for someone else... and yourself! Are you a fan of either giving or receiving candles as presents? Ooh, I love candles, and these are priced really affordable (and especially so when you consider the GWP)! I really like the sound of Cottage Garden! They're really amazing. It's a shame that more people don't know about them as I think they're better than 90% of candles out there!